Naima Mora is America’s Top Model Cycle 4. She MC’d our first fashion show at the design college where I taught. Naima is a smart savvy young woman with many ambitions besides writing. She will go far in life, and I am happy to have helped her with Model Behavior. 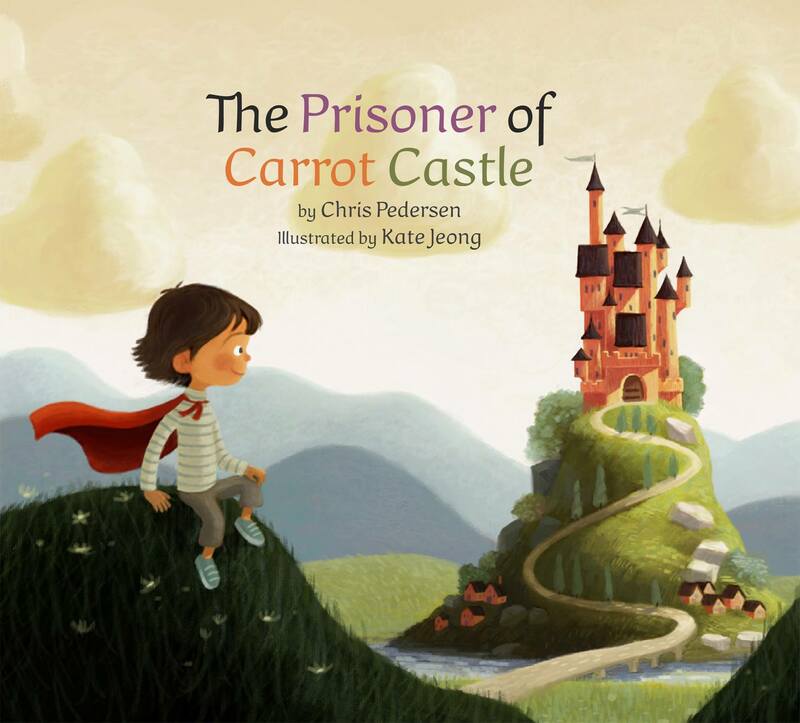 Chris Pedersen has a body of children’s books that are just beginning to get published. 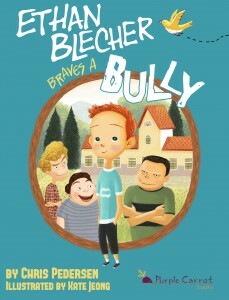 The Prisoner of Carrot Castle and Ethan Blecher Braves a Bully are only the first two. There is more to come! I have worked with Chris as an editor on all her books, and look forward to their publication. 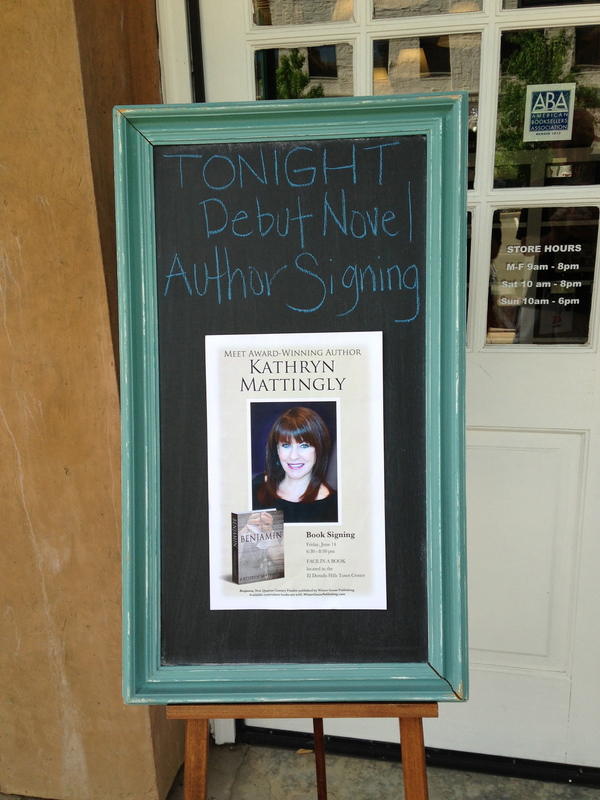 She will be a wonderful presence in the world of children’s literature. Jordan Mendez is a gifted young woman. Her work displays good values and is a great choice for young adults who love action/adventure, and a page turner full of twists and turns. 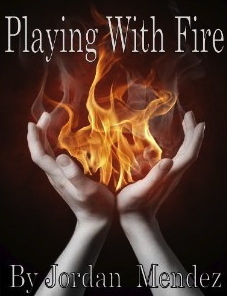 I was happy to edit this book for Jordan because it was quite imaginative and entertaining, with endearing characters that worm their way into your heart. I can’t wait to read the sequel! Angel Dominigue has written a no nonsense guide to finding God and healing from all the hurts piled upon us by the physical world. 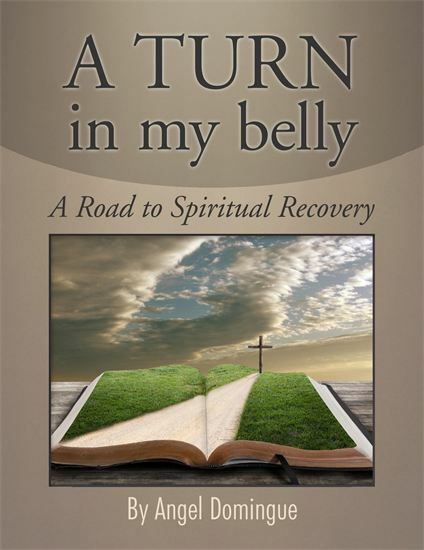 She uses personal stories and scriptural facts that are emotionally moving and motivational. If you are struggling to sort out the meaning of life, if you are searching for an answer to your current situation, if you are wanting a reason to grow and change as a person while creating a purpose-driven future for yourself in the process – then this book is for you. Sinxay is the Renaissance of a Lao-Thai Epic Hero that brings to Western readers a time-honored, legendary, 17th century story of gallant virtue and astonishing acts of selfless bravery. It was a privilege to be the first editor for this epic tale. Peter has outdone himself with piecing together this beautiful book through the tale itself, an amazing illustrator, and his skills as an award winning photographer. I could never have imagined Sinxay would turn out to be such a beautiful collector’s piece of literature! Yes, I do edit memoirs.